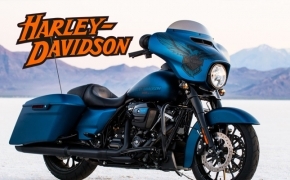 Founded in 1903, Harley-Davidson, Inc. is the parent company for the group of companies doing business as Harley-Davidson Motor Company (HDMC) and Harley-Davidson Financial Services (HDFS) in USA. 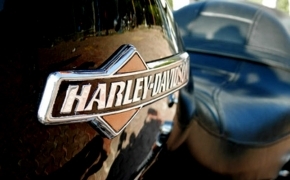 Harley-Davidson India commenced operations in August 2009 and appointed the first dealership in July 2010. 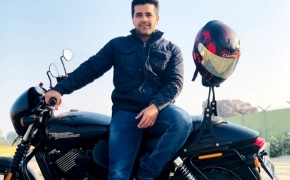 Since early 2011, Harley-Davidson has been assembling motorcycles in India at its CKD (Completely-Knocked-Down) assembly unit at Bawal in Haryana. 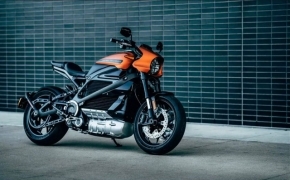 India is the second country where Harley-Davidson has CKD assembly operations outside the US, after Brazil. 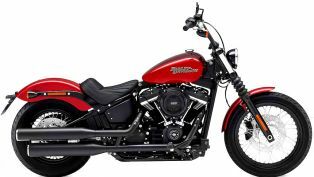 The updated 2018 HD Heritage Classic is featured with all new Softail frame and Milwaukee-Eight BIG V-Twin engine. 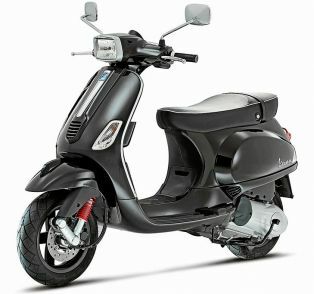 The classic cruiser is also equipped with standard Cruise Control, sealed and lockable saddle bags. There is adjustable windscreen given on the new Heritage classic along with signature forward lighting. 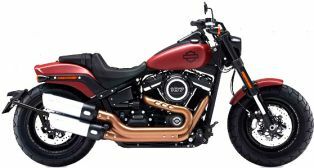 New 2018 Harley Davidson Street Bob comes featured with Milwaukee-Eight 107 V-Twin engine. 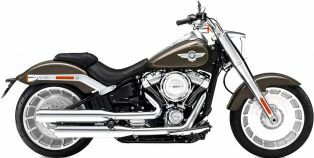 The bike is also equipped with better suspension setup and new Ape like tall handlebar featured with digital meter console on the center mount of the handlebar. Dark finish paint job and bobber styled chopped rear fender give that signature look to the Street Bob. 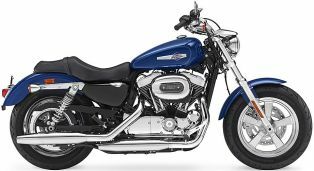 The HD Sportster 1200 Custom is featured with chrome all over and a massive 1202cc signature V-twin engine. The digital meter console is now mounted on the handle bar with loads of information on board. 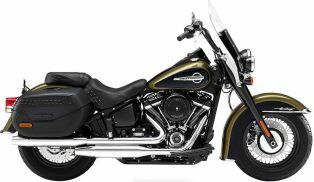 The new 2016 1200 Custom is also featured with 5-spoke beefy alloy wheels in chrome trimming. 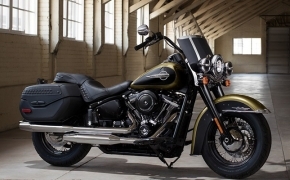 The updated 2016 Heritage Softail Classic received all new high output Twin cam 103 engine for improved performance. 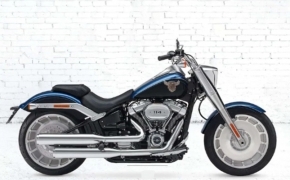 Now the 2016 HD Heritage Softail Classic has cruise Control as standard fitment. 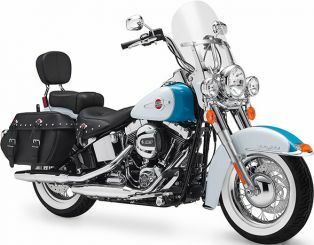 There are revised saddlebags featured on the classic cruiser which makes it more classy. 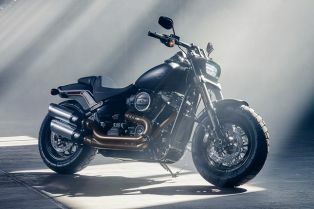 The updated 2016 HD Street 750 now gets Dark Custom theme and on the basis of the customer feedback the Harley Davidson has now revised the entire braking system (both front and rear), they have even increased the size of the disc. Addressing the customer feedback HD has also rerouted the wiring loom for more neat look. 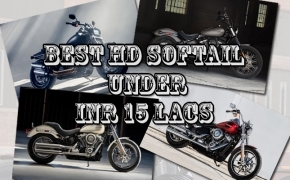 Street range from Harley Davidson motorcycles is the most popular platform in India today. 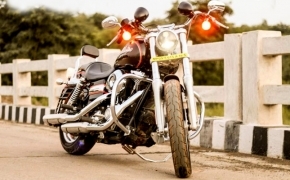 The totality of Harley Davidson’s profit from India comprises a huge number of Street bikes. 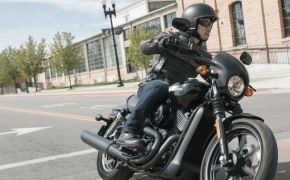 There is no reason why they shouldn’t be, for a midsize cruiser, the Street series is a good option. 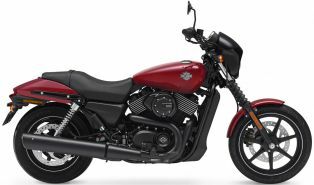 Both the bike’s in this range, the Street 750 and the Street Rod are good enough for everyday use. So let’s dive in and take a deep look at these engines. 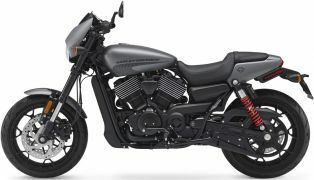 Since the day of the launch of Harley Davidson Street ROD 750, we have been trying so hard to get our hands on the old Street 750, because unlike the Street ROD, this Harley has a place. 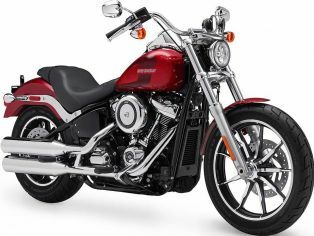 It is a cruiser, it has a low slung seat, front set footpegs and raised handlebar. This bike doesn’t seem like a half-done job, it rather feels like the perfect piece of the puzzle, which got overshadowed by a bike out of place and meaning. 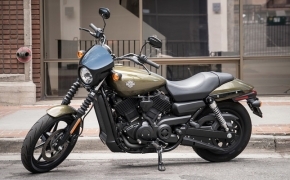 Leading American motorcycle manufacturer Harley Davidson added one more bike to its entry level list in the form of Street Rod 750, which was heavily based on the current outgoing Street 750. With two entry level motorcycles under Rs 6 lakhs category, Harley invites budget friendly motorcyclists into the HOG. 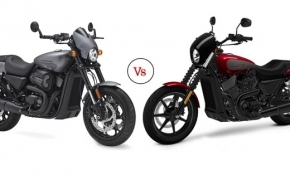 We here compare and contrast the two motorcycles in terms of mechanical and aesthetical aspects.